On the occasion of the Monaco Ocean Week and as part of its third call for micro-initiatives, the Beyond Plastic Med (BEMED) platform has just rewarded 15 new winners who are developing effective and sustainable solutions to combat plastic pollution in the Mediterranean Sea. The initiative supported by the Didier and Martine Primat Foundation is implemented by the Foundation Prince Albert II of Monaco in collaboration with Mava, Tara Expeditions, Surfrider Europe and IUCN. Discover the research and training activities and products of the “Domaine du Possible” a research-action program focused on the experimentation and development of new agro-ecological and food models co-financed by the Didier and Martine Primat Foundation. The objective: to invent alternative ways of producing food, to provide farmers with sustainable incomes and to feed people with farming systems that respect both nature and human beings. 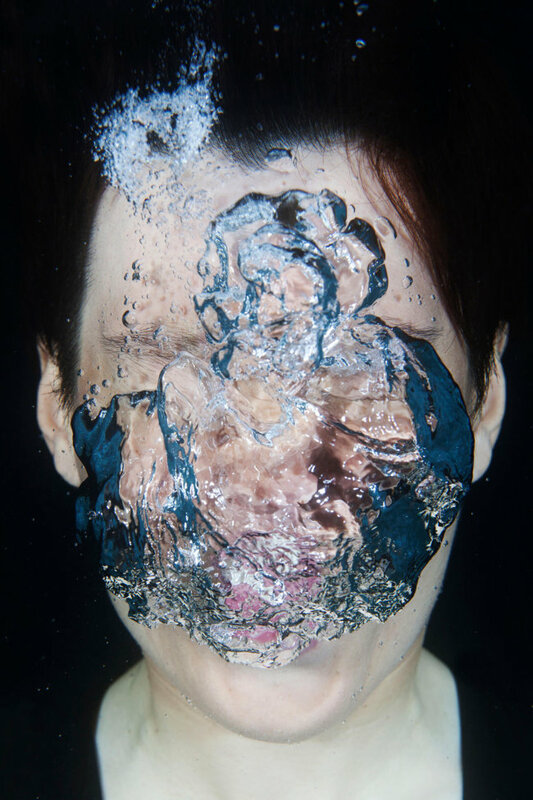 We are pleased to announce that underwater artist Emma Critchley (UK) is the first winner of the three-year Earth Water Sky residency programme hosted by Science Gallery Venice and Ca’ Foscari University. The jury awarded the prize to Emma Critchley for ‘the originality and beauty’ of her proposed project which in the words of Professor Carlo Barbante was the most evocative of the Ice Memory project which he leads at Ca Foscari University of Venice. Emma Critchley’s proposal also crucially matched Science Gallery Venice’s mission to connect, participate and surprise. Her selection by the jury shows the pioneering spirit of Science Gallery Venice’s wish to work with science and art in innovative and unexpected ways to draw attention to Global Challenges. Both Professor Michele Bugliesi, Rector of Ca’ Foscari University of Venice, and Science Gallery Venice’s Director Anna Puccio, consider the residency programme a true added value to the developing Venetian Science Gallery. 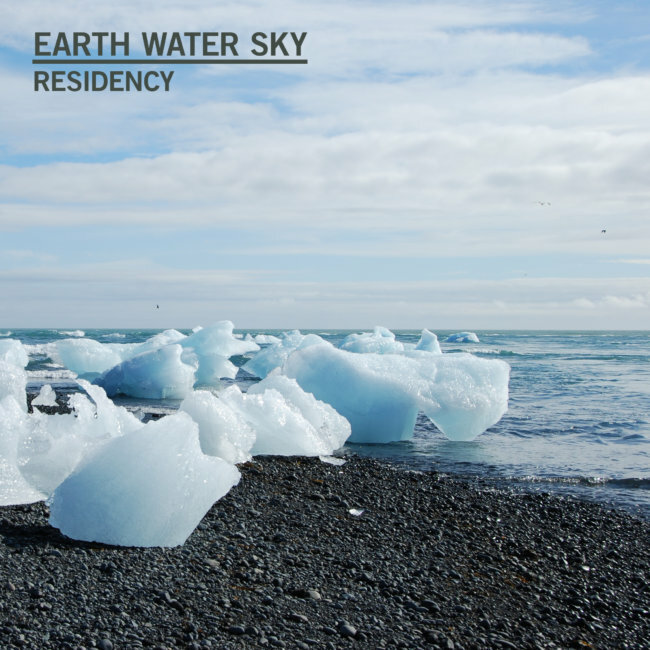 There were nearly 150 entrants for the first Science Gallery Venice Earth Water Sky open call from 32 countries around the world. This 3-year programme is under the direction of internationally-renowned curator Ariane Koek. Ice Memory, also supported by the Didier and Martine Primat Foundation, is an international project aiming to create a library of ice cores from endangered glaciers in order to save the scientific data they contain and store this invaluable information in the Antarctic for the science of the future. As a new art commission by Arts at CERN in partnership with Didier and Martine Primat Foundation and its special fund Odonata, Internationally renowned artist Marielle Neudecker is currently developing a new project at CERN that involves her exploration of nature and in connection with the CLOUD Experiment. 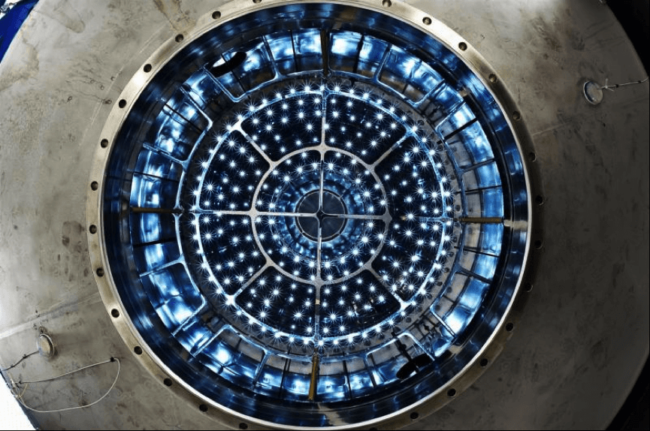 Arts at CERN pioneers new ways of bringing together artists and scientists, lead the conversation about art and science, and support artistic innovation and openness to fundamental research environments. The Didier and Martine Primat Foundation is pleased to announce its support for a new series of artist residencies and productions in the field of Art and Environmental Sciences, in partnership with Science Gallery Venice and the Ca’ Foscari University, under the direction of internationally-renowned curator Ariane Koek. The new prize is entitled ‘Earth, Water, Sky’ and the call for applications is now open. Awarded by Science Gallery Venice, the aim is to recognise artistic creativity around the major environmental issues of the 21st century. In the first year, the winning artist will enter into a dialogue with Professor Carlo Barbante of Ca’ Foscari University in Venice and his team on the Ice Memory project, with a view to creating an emblematic work representing their exchanges. Ice Memory, also supported by the Didier and Martine Primat Foundation, aims to create a library of ice cores from endangered glaciers in order to archive the scientific data they contain, to be stored in the Antarctic for the science of the future. The Didier & Martine Primat Foundation and its ‘Odonata’ fund are pleased to announce their new philanthropic partnership agreement with the CERN & Société Foundation and Arts at CERN for the launch of a new series of art commissions in the field of ‘Arts, Science and Nature’. The aim of the ‘Arts, Science and Nature’ series is to fund the production of symbolic works reflecting on Nature in its broadest sense, based on a dialogue set up between artists in residence and scientists at CERN. 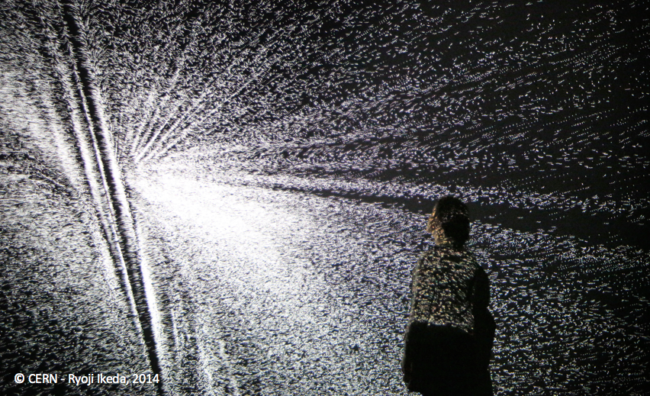 Arts at CERN creates new ways for artists and scientists to exchange views, examines the connection between art and science and encourages artistic curiosity and creativity in the world of primary research. CERN, the European Organisation for Nuclear Research, is one of the biggest and most prestigious scientific laboratories in the world. Its work focuses on fundamental physics and discovering the constituents and laws of the Universe. CERN uses highly complex scientific instruments to test the ultimate constituents of matter: basic particles. By studying what happens when these particles collide, physicists can grasp the laws of Nature. The Didier & Martine Primat Foundation is pleased to announce its support for the CERN & Société Foundation and the fifth TEDxCERN event entitled ‘The Elephant in the Room’, taking place in Geneva on 20 November 2018. As the name suggests, the conference will focus on the important but overlooked ethical problems that new technologies pose for humanity, and the changes that are taking place in society. The programme includes research into exoplanets, biotechnology and genomics, artificial intelligence and robotics, fake news and data confidentiality, and environmental challenges in the Anthropocene era. 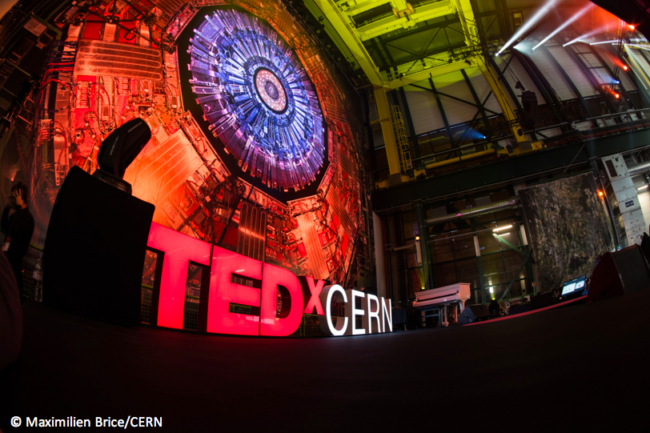 The event will be webcast live across the world on the TEDxCERN homepage and the CERN homepage. 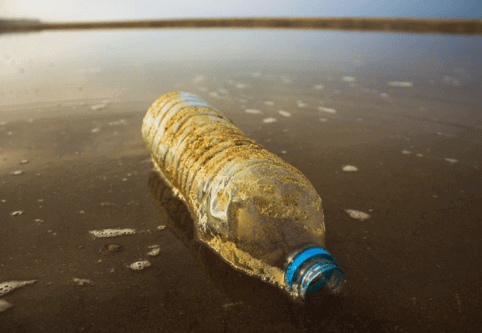 Beyond Plastic Med (BeMed) launches its third call for micro-initiatives to support projects aimed at reducing plastic pollution in the Mediterranean. The call is open until Saturday 5 January 2019 to the following types of organisation: NGOs, regional authorities, private companies with less than 20 employees, and scientific institutions. 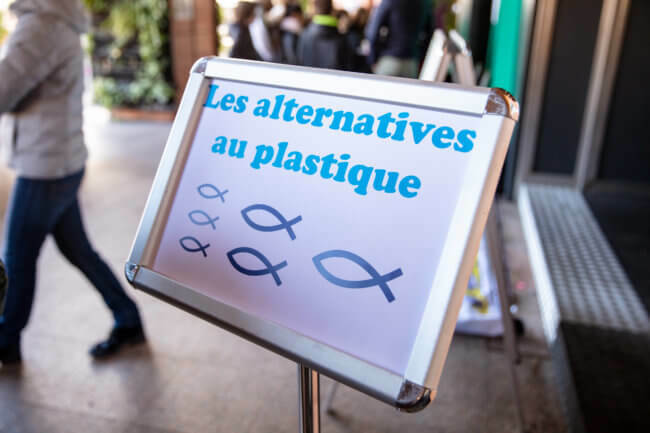 The initiative, supported by the Didier and Martine Primat Foundation, is being carried out through the Albert II Foundation of Monaco in collaboration with Tara Expeditions, Surfrider Europe, IUCN and the Mava Foundation. For more information on the call for micro-initiatives and to download the application package, please go to the BEMED website. 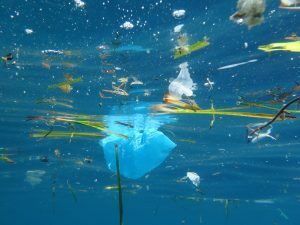 The Didier and Martine Primat Foundation have commissioned Elisabeth Losasso, a consultant in sustainability, environmental policy and advocacy, to carry out a study on initiatives aimed at combating plastic pollution in the oceans. The public version of the study report, available to read here in English, identifies some of the key stakeholders, initiatives and solutions developed around the world to combat this disaster for the environment and for our health. Early in 2018, the Primat Foundation responded to an appeal from the Grenoble Alpes University Foundation, joining the circle of major sponsors of the Ice Memory initiative. This international programme aims to protect the memory of glaciers by organising ice-core expeditions to collect and preserve scientific information in the locations that are most affected by climate change. Following expeditions to the Col du Dôme glacier in the French Alps in August 2016 and the Illimani glacier in the Bolivian Andes in June 2017, operations continued this year on Mount Elbrus and Mount Belukha in Russia. True to its values of transmission and responsibility towards future generations, the Primat Foundation has committed its support for 3 years. It has contributed in particular to international core drilling operations on glaciers, the establishment of a database for researchers now and in the future, and finally the construction of a sanctuary in Antarctica where this irreplaceable glacial heritage will be archived.